Stuart Kelly who has been project managing the development went to the Zot engineering factory in Musselburgh (just outside Edinburgh) last week to work with the guys who will be doing the final assembly and identifying any issues in the manufacture and programming of the units. A few photos of the factory below to give you a flavour of the factory environment! Some units sitting on the bench! 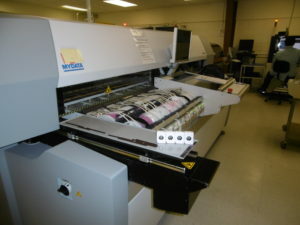 One of the ‘pick and place’ machines for assembling the electronic circuit boards. 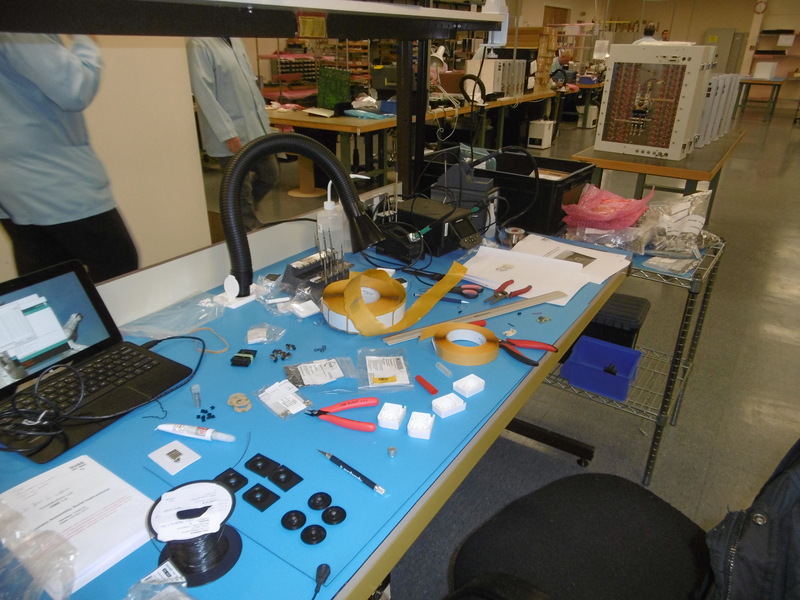 An assembly station setup by one of the engineering team. We are delighted to announce that we have secured a partner who is a Factory Race Team for a well known bike company! These guys will be invaluable with their expert feedback and formidable existing knowledge of bike setup. We are going to keep the identity under wraps until the deal is further advanced but we are totally stoked to have these guys on board! More news on this to follow! 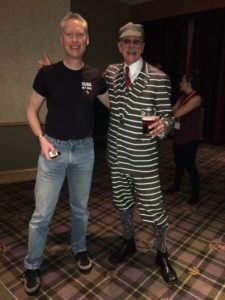 The guys at the Mountain Bike Centre of Scotland (www.dmbins.com) organised their second mountain bike conference for 19th November and it was a stonker! In attendance was mountain bike legend Gary Fisher who is regarded globally as one of the inventors and pioneers of the sport we love today. 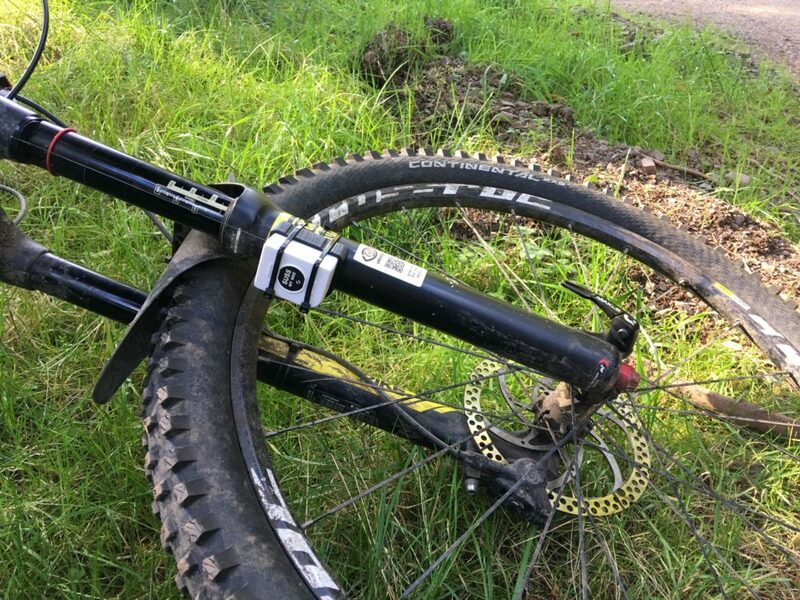 We managed to get a chat with Gary who thought our idea was really cool and he went on to say that he reckons 80% of mountain bikes have their suspension setup incorrectly! We have realised it is very easy to become really inward looking at the day to day tasks and the product development and not keep our backers up to date. 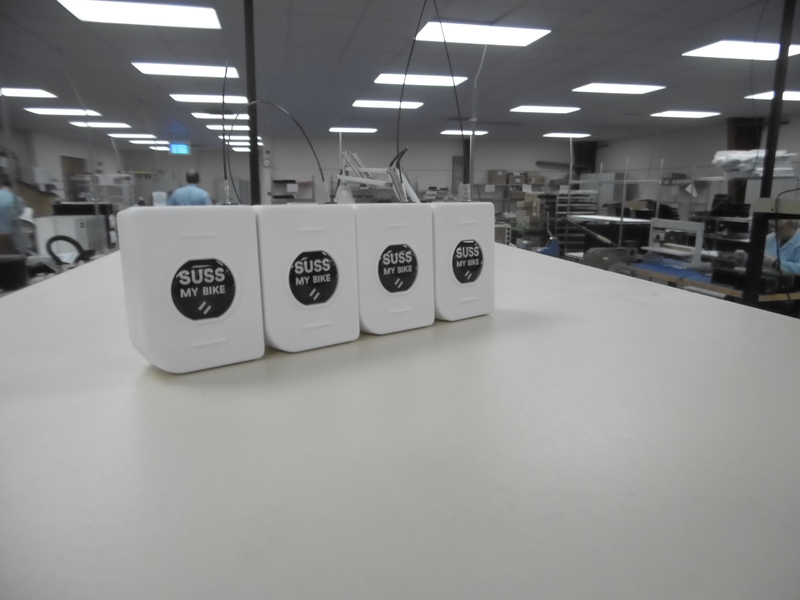 Without our backers we do not have a mission to produce an innovative useful product. We apologise for this and will work harder to provide more regular updates! This is the bit you all want to know about, so here goes! 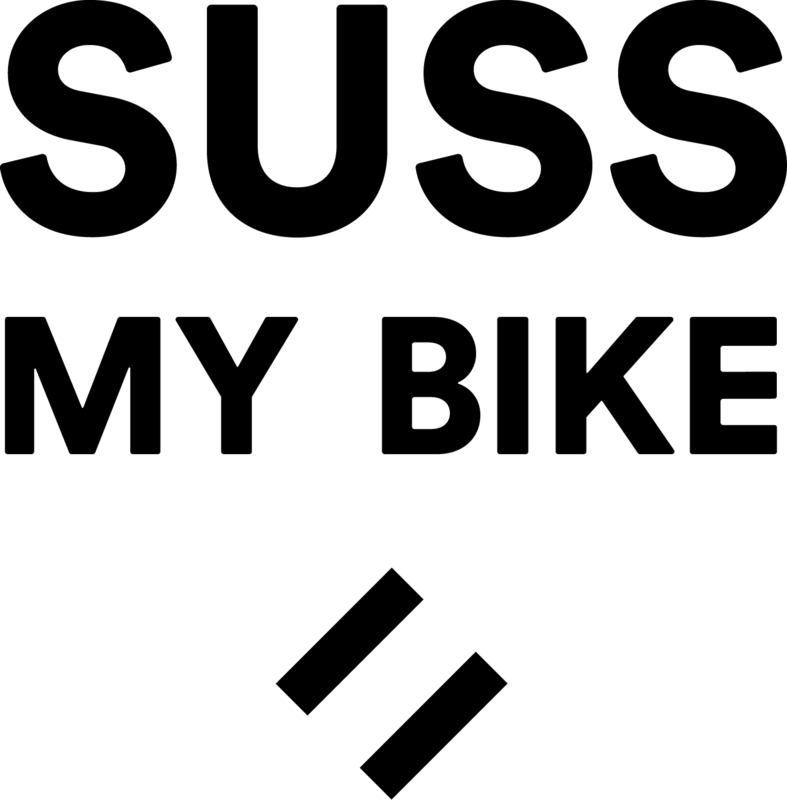 There are two key parts to the SussMyBike product – the physical unit itself and the software. You can see from the information above regarding the factory visit that we have finalised the manufacturing procedure and are in a position to build units which we are pretty happy about.  That then leaves the software part which comprises the code we run on the SussMyBike unit itself and the App side which has all the user interface functionality that you see on the screen of your phone. At the moment we have the dynamic sag part of the code done and we are still working on the algorithms for the other detections. Needless to say this has been a difficult long journey and is taking a lot longer than we intended. So what are we going to do about it? Well we have been working hard to get additional resources on board such as the factory race team, engineers, experienced riders and most importantly more investment. Development costs money! – and we have a pretty big task here in terms of the work to develop the algorithms within a build, measure, learn cycle. We think we have done pretty well on the physical development yet we have not made the progress overall that we ourselves or indeed our backers will have hoped for. With this in mind we are currently figuring out a deal with a potential partner to provide investment and the connections we need as a small growing company. Talks are early stage but are moving in the right direction and could mean a huge upgrade to our capabilities and ability to really fast track the remaining development. We’ll keep everybody appraised as soon as we know. We realise this is the key question backers will be asking about. At this point I’d have to say it depends really on how soon we can get our partner on board and hire additional developers and engineers. This would allow us to get out a much better product in a shorter time period. If this doesn’t happen or takes much longer then we will be moving much more slowly. Best Wishes for the festive season and thank you for bearing with us.